In today's real estate market, it's more important than ever to find an agent you can trust. I take pride in the service I'm able to offer my clients in Birmingham, AL. Whether you're looking to sell your current home, purchase a new property, or do both at the same time, I'm here to make the process as smooth as possible. I know Birmingham, AL inside and out, which means I can help you price your current property to maximize market conditions and help you avoid overpaying for a new property. And when you work with me, you'll get my full attention. As a real estate agent, I go above and beyond to make myself available to clients just like you, even if it means answering my phone after hours and on weekends. So if you're ready to make a move, call me and see what makes me exceptional. Is it time to put your home on the market? I am ready to help. 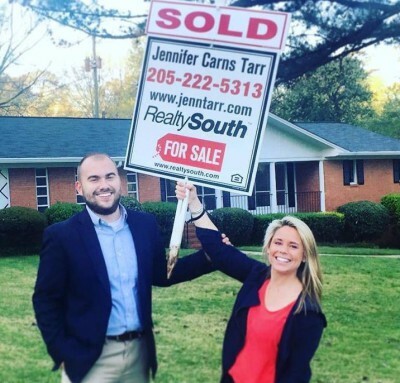 As an established real estate agent in Birmingham, AL, selling homes is my specialty, and I'll work hard to get you the best price for your property when you list it with me. Real estate transactions can be complex, and as a buyer, you deserve the help and representation from an agent who will have your best interests in mind. My goal is to make the process of buying a new property as straightforward and hassle-free as possible. 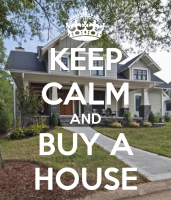 As a buyer agent in Birmingham, AL, I'm at your service, no matter the scope of your transaction. My goal is to help you find the right property for your needs and budget. 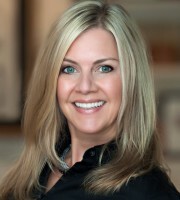 When you work with me, you'll benefit from my extensive knowledge of the Birmingham, AL foreclosure and real estate market and my commitment to outstanding customer service. Whether you're looking for a townhouse or a stand-alone home, I'll walk you through your options and help you find the best deals in town. 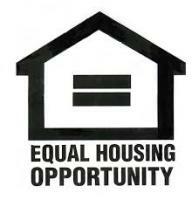 For more information or to enlist my help in buying investment properties, call me today.